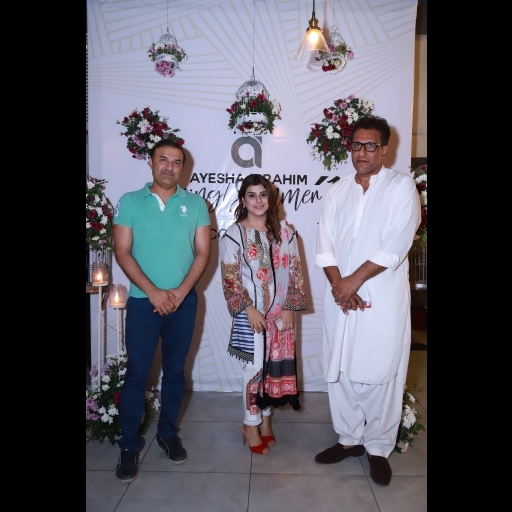 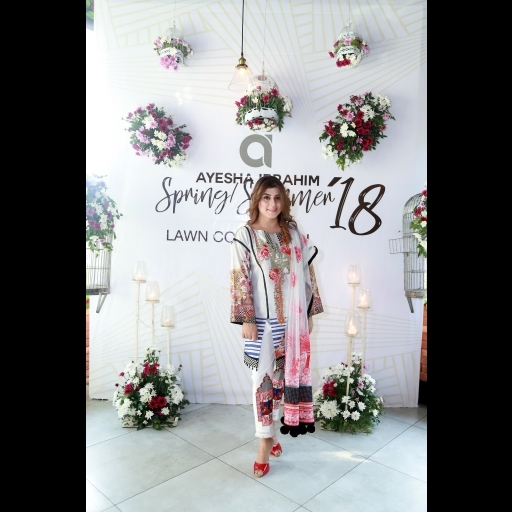 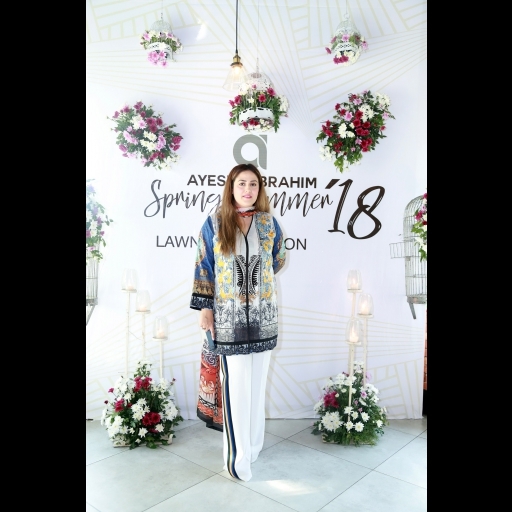 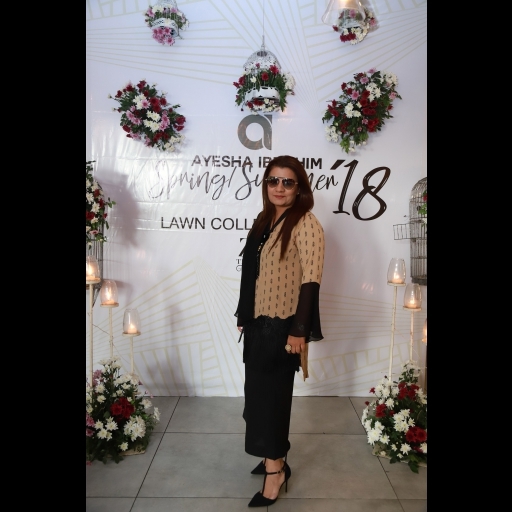 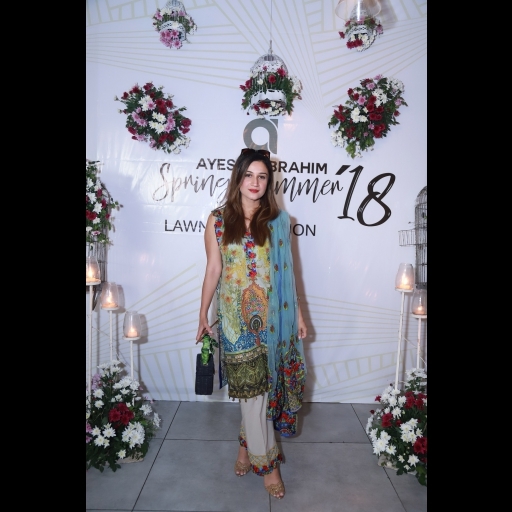 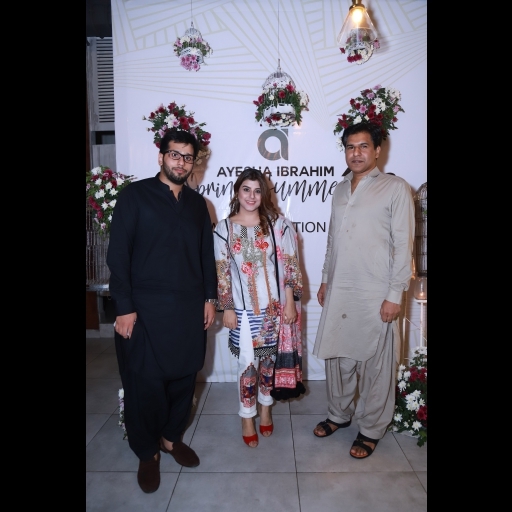 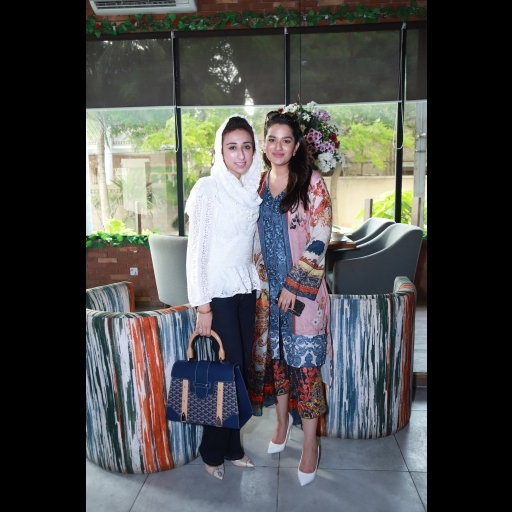 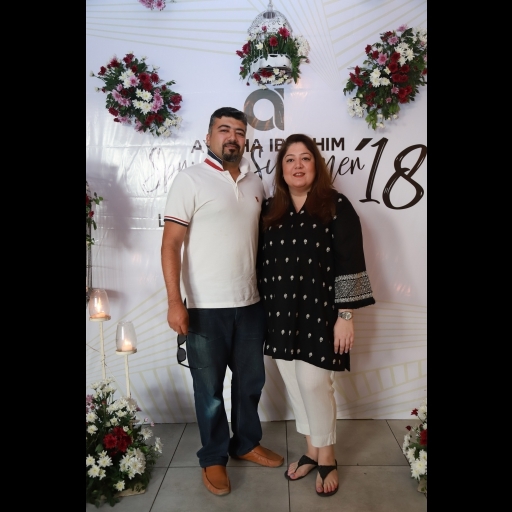 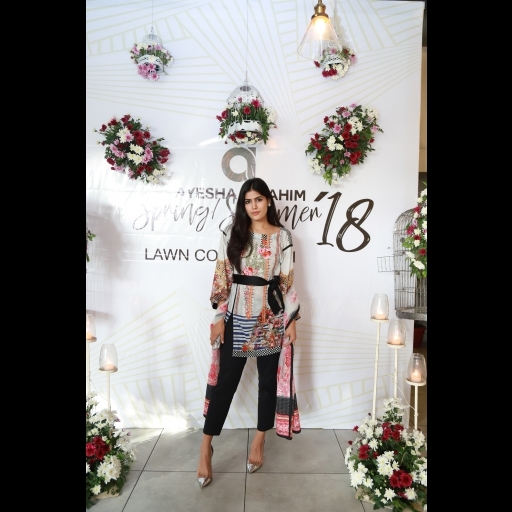 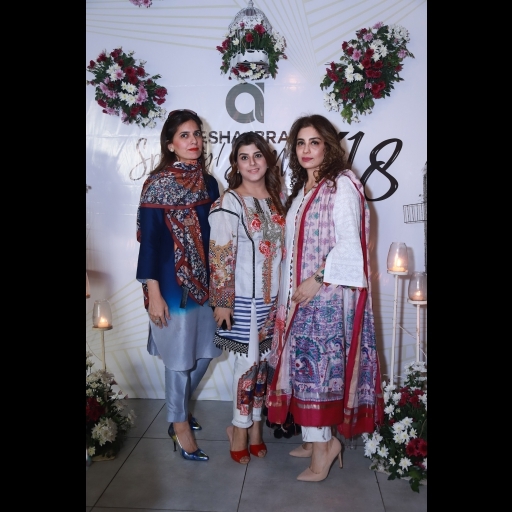 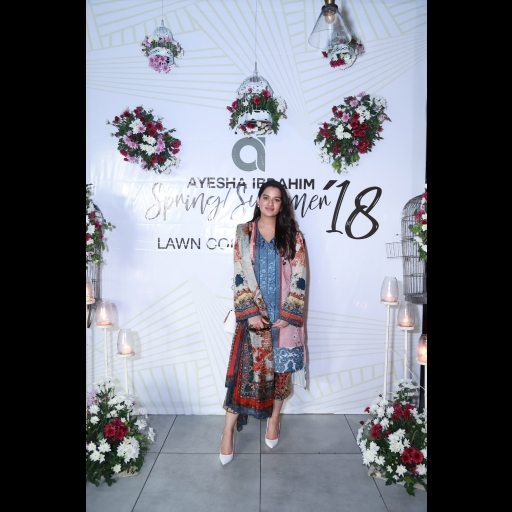 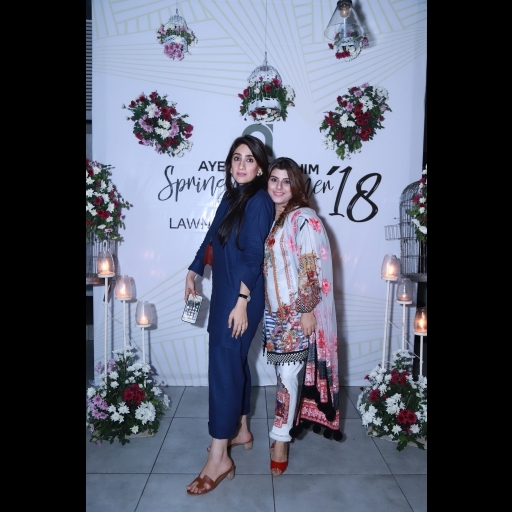 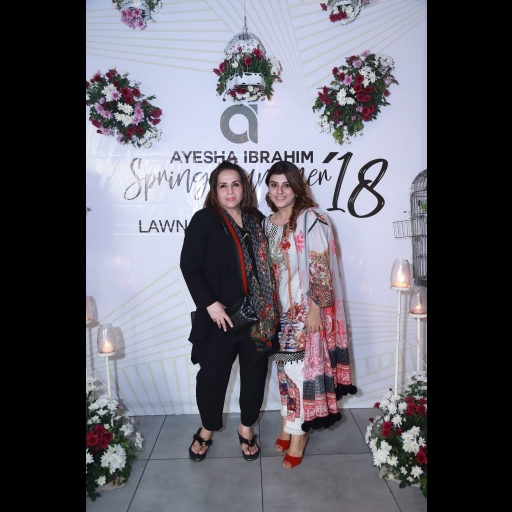 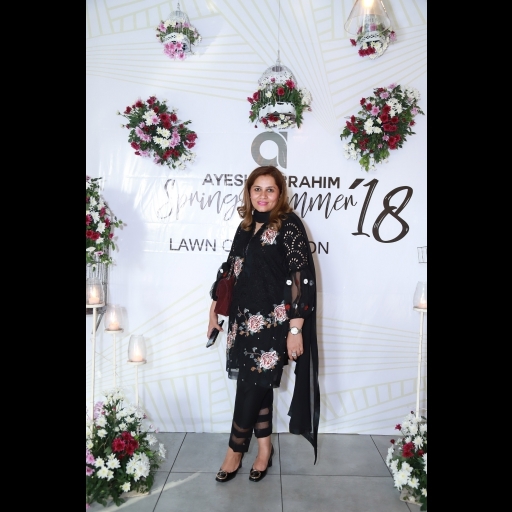 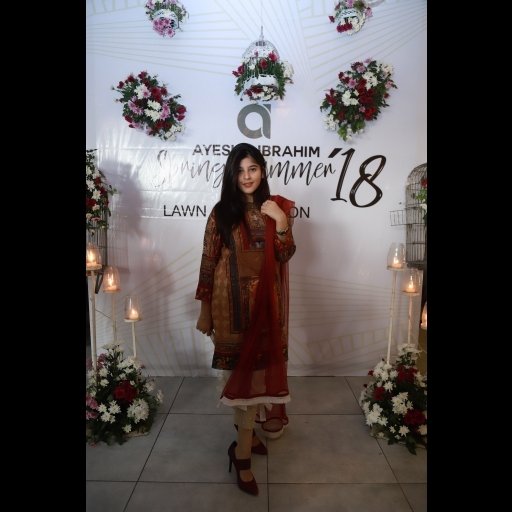 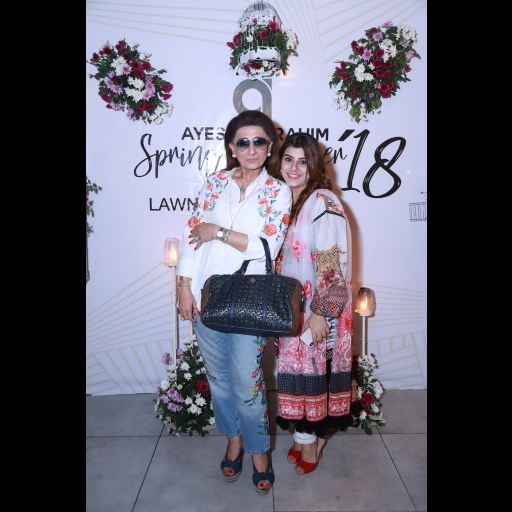 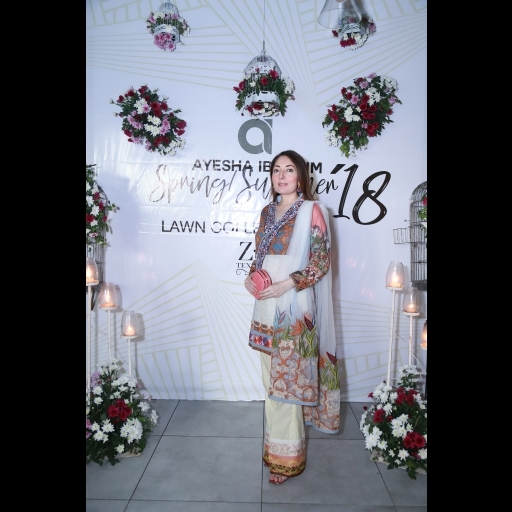 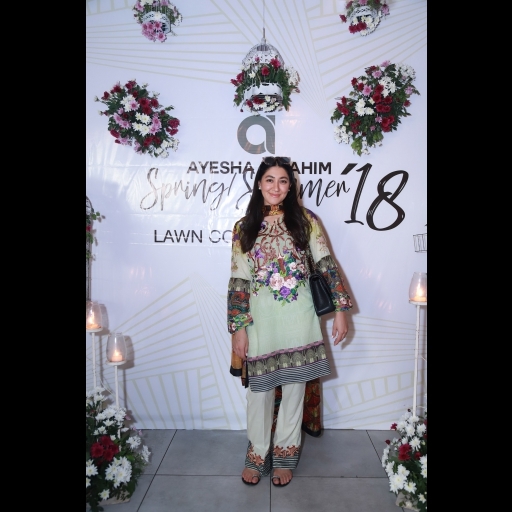 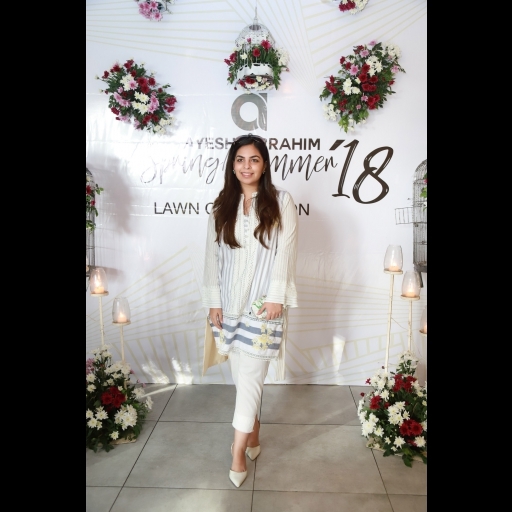 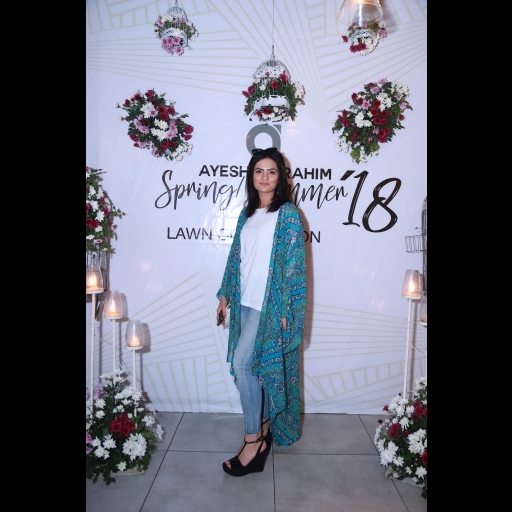 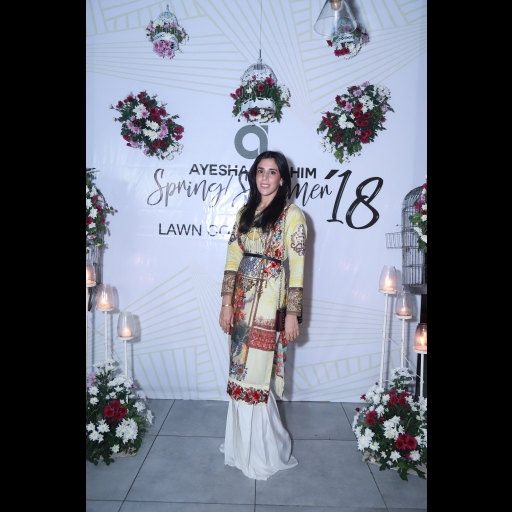 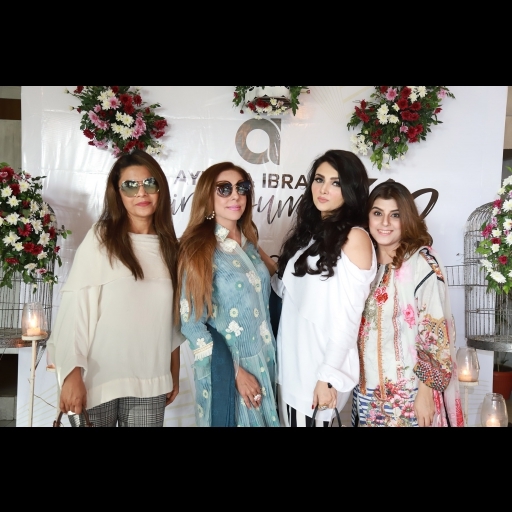 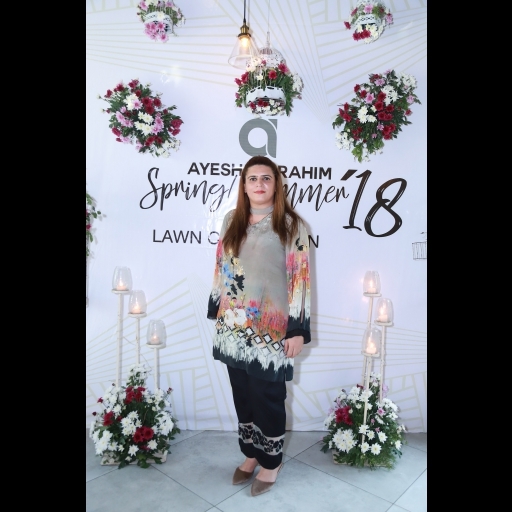 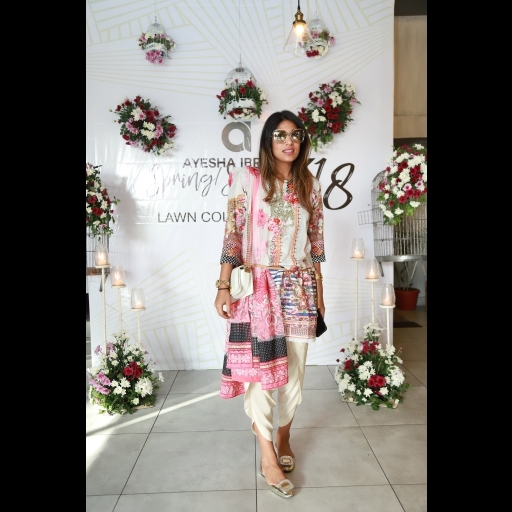 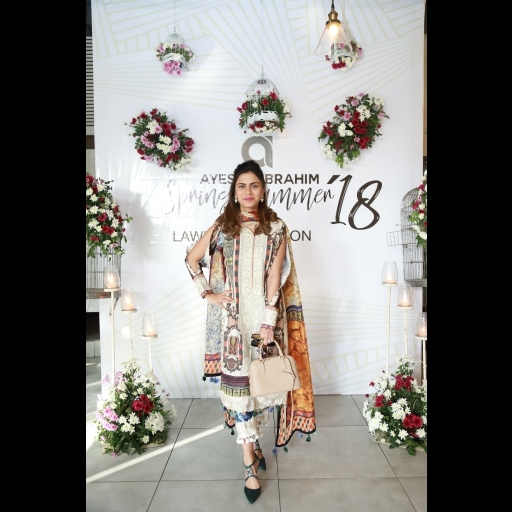 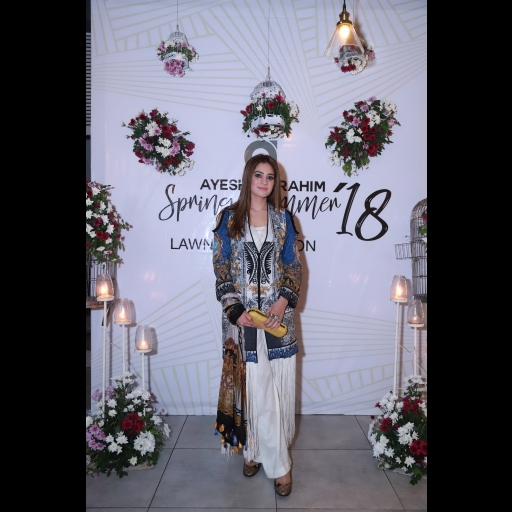 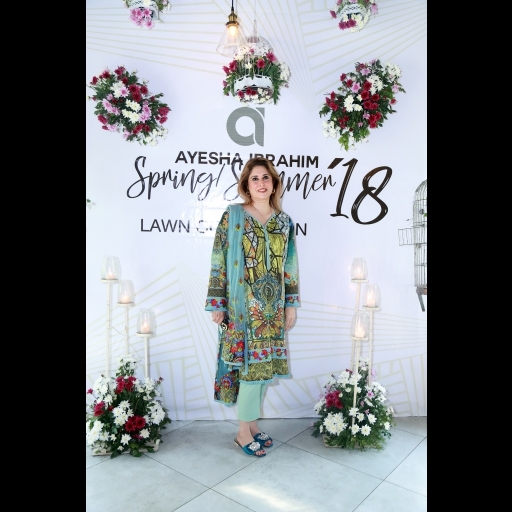 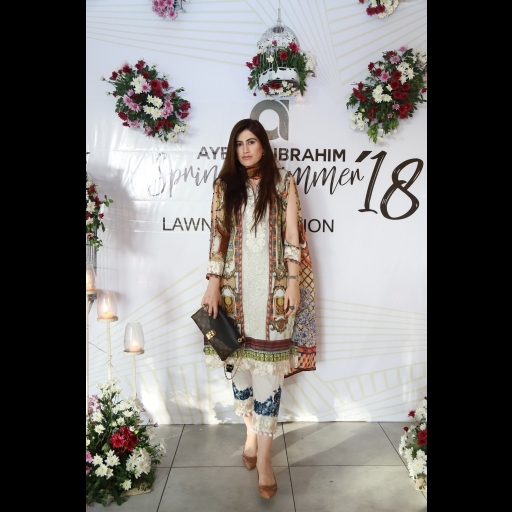 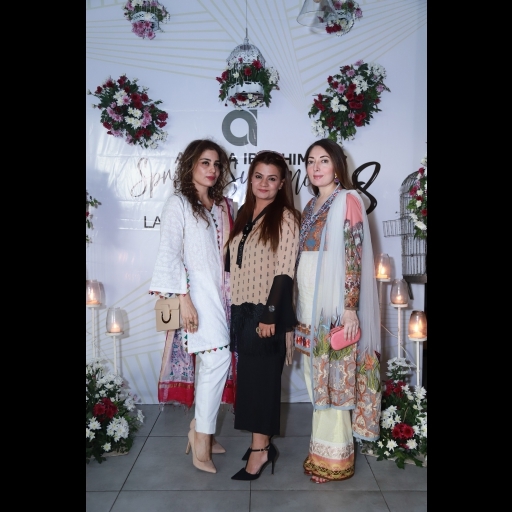 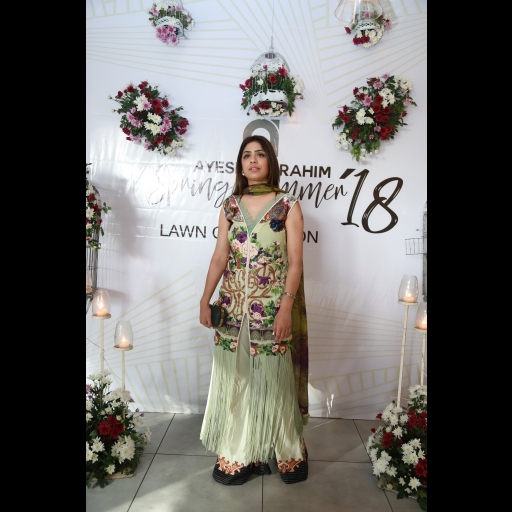 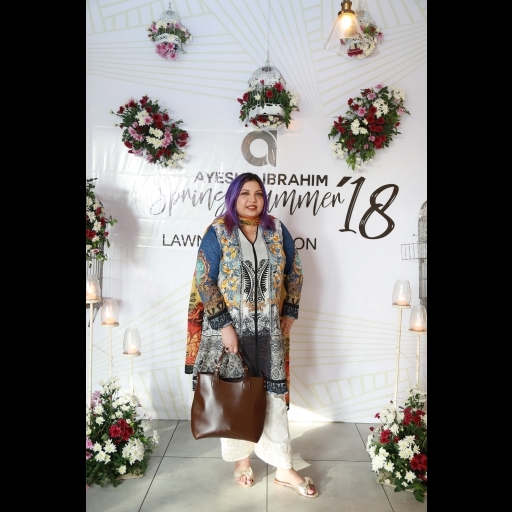 Ayesha Ibrahim had her lawn launch in collaboration with ZS Textiles. 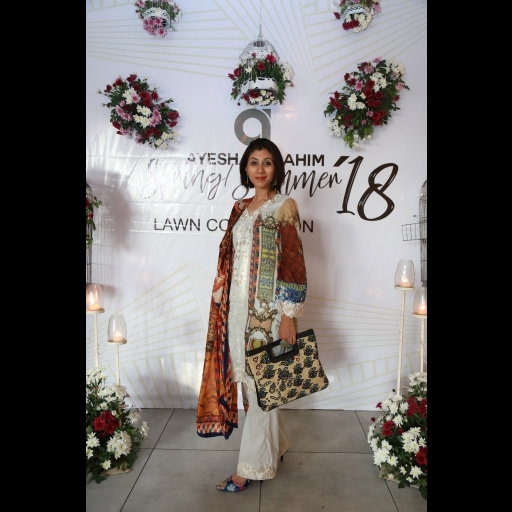 Attended by Karachi's finest models and socialites! 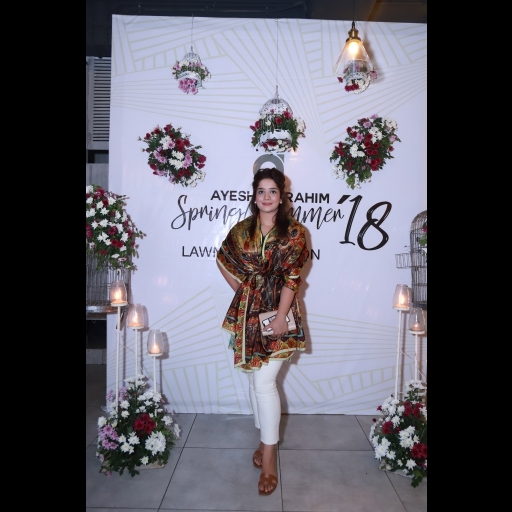 Check out the highlights in our spotted gallery!